Another raise in the books this time from one of the best of Breeds BDC Main. Main Street Capital Corporation (NYSE:MAIN) (“Main Street”) is pleased to announce that its Board of Directors declared regular monthly cash dividends of $0.20 per share for each of April, May and June 2019. These monthly dividends, which will be payable pursuant to the table below, total $0.60 per share for the second quarter of 2019 and represent a 5.3% increase from the regular monthly dividends paid for the second quarter of 2018 and a 2.6% increase from the regular monthly dividends declared for the first quarter of 2019. The goal is to gradually add the Supplemental dividend to the regular dividend that MAIN gives out. so a few more raises the next 2 years will most likely be in the books then back to once a year dividend increases. I own 108 shares of MAIN this will add $6.48 to my dividends. The new year is looking good already one of the best starts I have had and it will only get better as more dividend increases come in. The goal one day is to have my dividends pay all my current and future bills right now most months would be covered on bills but in the future i will have more. Yes another raise i got another small one but they all add up over time. The company’s board declared a quarterly dividend of 40 cents a share, up from 39 cents, for a 2.6% boost. It marked the 57th year in which the beverage giant has increased its dividend. I own 30 shares of KO this will add $1.20 to my dividends. The new year is looking good already one of the best starts I have had and it will only get better as more dividend increases come in. The goal one day is to have my dividends pay all my current and future bills right now most months would be covered on bills but in the future i will have more. What can i say they rolled in for a few days one nice one and the other 2 ill take LOL. First one was PPL and it was a yawner. The company demonstrated its continued commitment to dividend growth, announcing that it is increasing its common stock dividend to $0.4125 per share on a quarterly basis. The increased dividend will be payable April 1 to shareowners of record as of March 8, 2019. The increase, PPL’s 17th in 18 years, raises the annualized dividend from $1.64 per share to $1.65 per share. 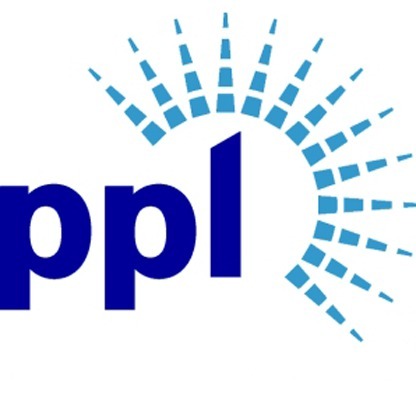 PPL has paid a dividend in every quarter since 1946. I own 50 shares of PPL this will add $.50 to my dividends. The new year is looking good already one of the best starts I have had and it will only get better as more dividend increases come in. The goal one day is to have my dividends pay all my current and future bills right now most months would be covered on bills but in the future i will have more. Since i own 20 shares of Walmart this is will add $.80 to my dividends. The third and final recent increase is PEG and it was nice. 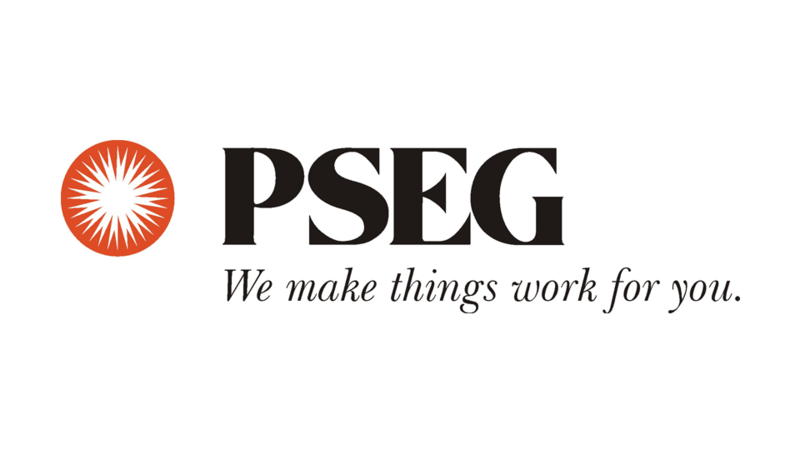 NEWARK, N.J., Feb. 19, 2019 /PRNewswire/ — The Board of Directors of Public Service Enterprise Group PEG, +0.50% today declared a quarterly common stock dividend for the first quarter of 2019 of $0.47 per share payable on March 29, 2019 to shareholders of record on March 8, 2019. This action represents a $0.02 per share, or 4.4% increase in the company’s quarterly common stock dividend and brings the indicative annual dividend rate to $1.88 per share. I own 422.2 shares of PEG this will add $33.77 to my dividends. The new year is looking good already one of the best starts I have had and it will only get better as more dividend increases come in. The goal one day is to have my dividends pay all my current and future bills right now most months would be covered on bills but in the future i will have more. So what does this mean for me? It means more money in my pocket or to be used to buy another stock. Who does not like more money. This dividend is .07 cents a quarter per share more. I own 7 shares of CVX this will add $1.96 to my dividends. The new year is looking good already one of the best starts I have had and it will only get better as more dividend increases come in. The goal one day is to have my dividends pay all my current and future bills right now most months would be covered on bills but in the future i will have more.